Hi! I'm Joy (rorecross), a Venezuelan immigrant who moved to Spain to pursue a higher education and a better quality of life. I am a hobbyist artist and love creating content that everyone can enjoy! I live with some distant relatives as my parents could not come with me, nor can they send me any kind of allowance due to their increasingly difficult financial situation. I pay my bills entirely on my own. 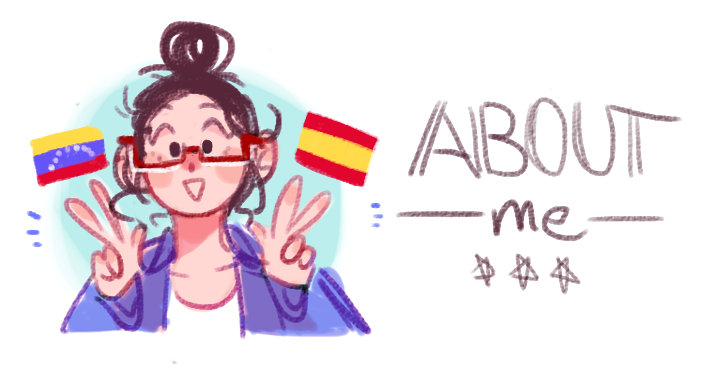 By becoming a patron you would be helping me cover my expenses in Spain and letting me keep doing what I love most: drawing!! By supporting me you would get to early access to my work - before anyone else does! - this includes WIPs, previews, and sneak peeks to my long term projects!! 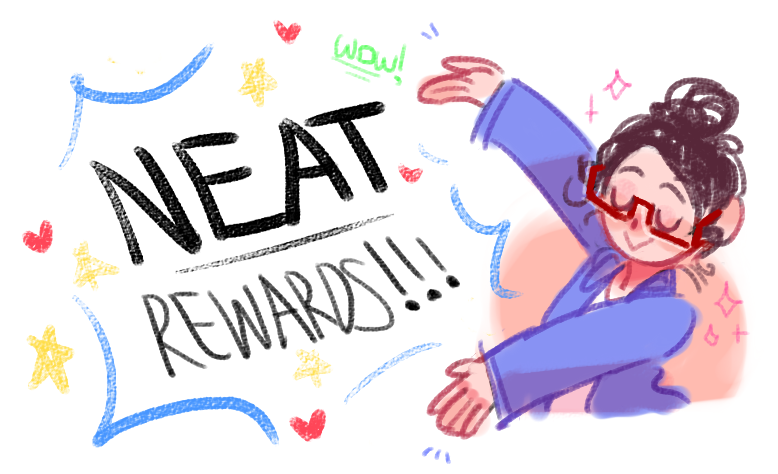 Exclusive rewards include hi-res image files (for printing or otherwise), speedpaint videos, and entries to monthly art raffles!! Even a single dollar helps! Thank you so much! ⋆ Ability to see WIPs that are not posted anywhere else. ⋆ Early access to my long-term projects. ⋆ NEW! Entry in monthly art raffles! !